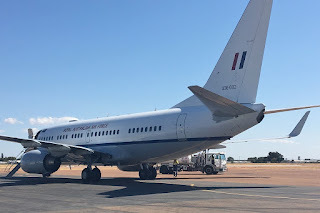 On Friday 3 August, Royal Australian Air Force (RAAF) Boeing B737-7DF(BBJ) A36-002 was spotted on the ground at Longreach Airport. 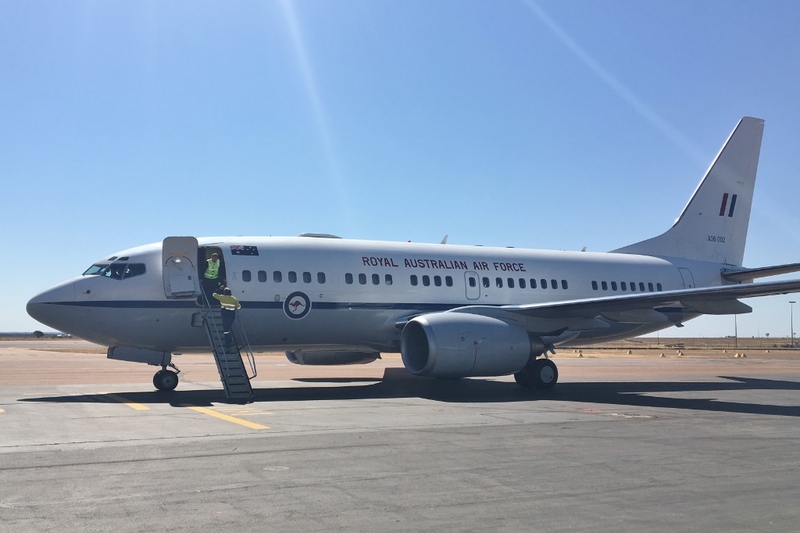 It had earlier arrived from RAAF Base Amberley as "Envoy 39". After taking on fuel, A36-002 was then noted flying out towards the South before eventually flying into Canberra. 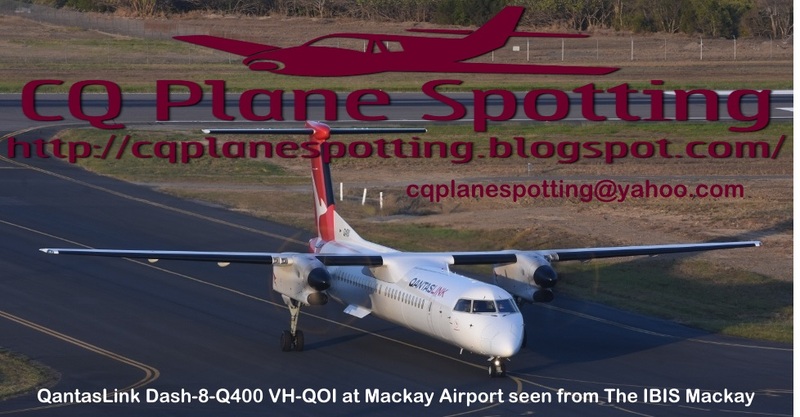 Sincere thanks to local plane spotter Calen H for taking the time to capture and send through these great photos!